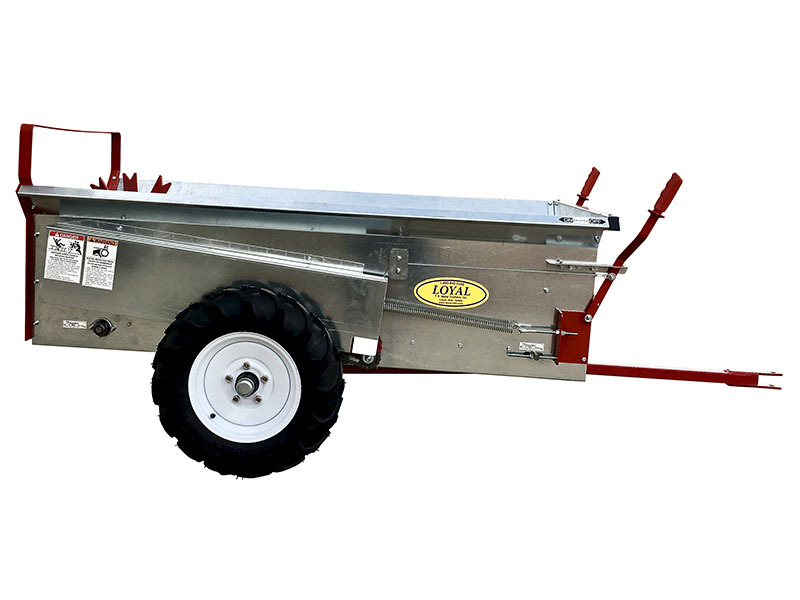 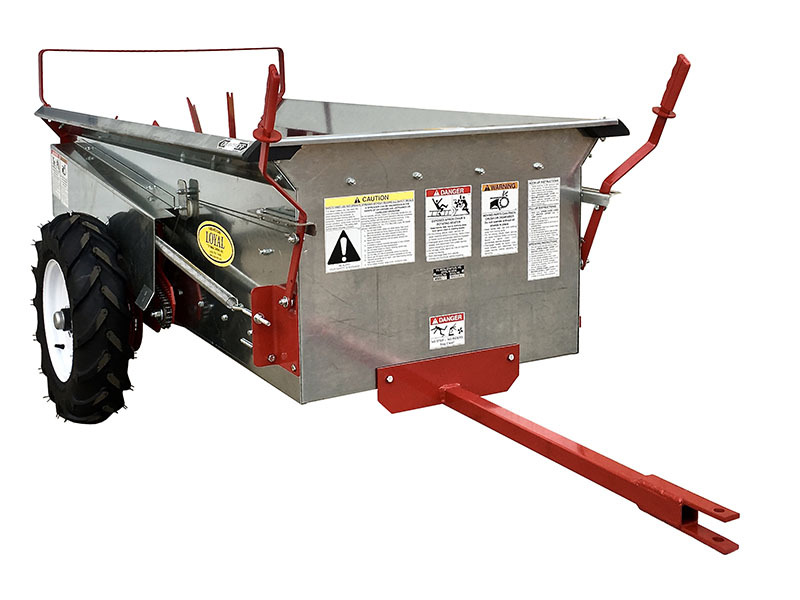 Pull 46-1/2" wide spreader right to stall... cut cleaning time by 50%. 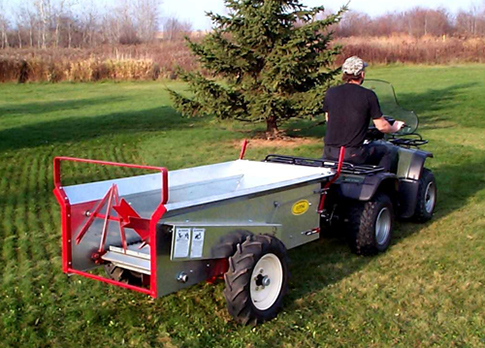 Drive to nearby field or pasture... spreading takes about a minute. 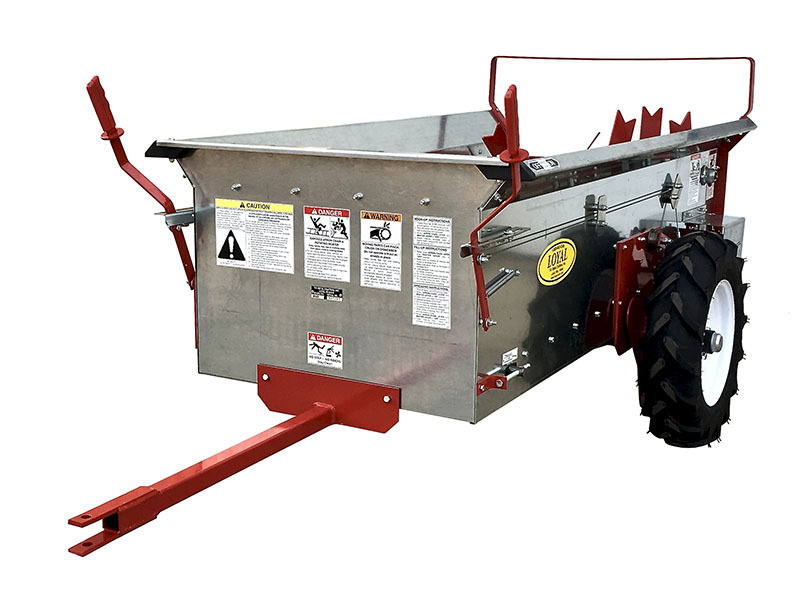 No more wheelbarrow... manure piles... disposal costs! 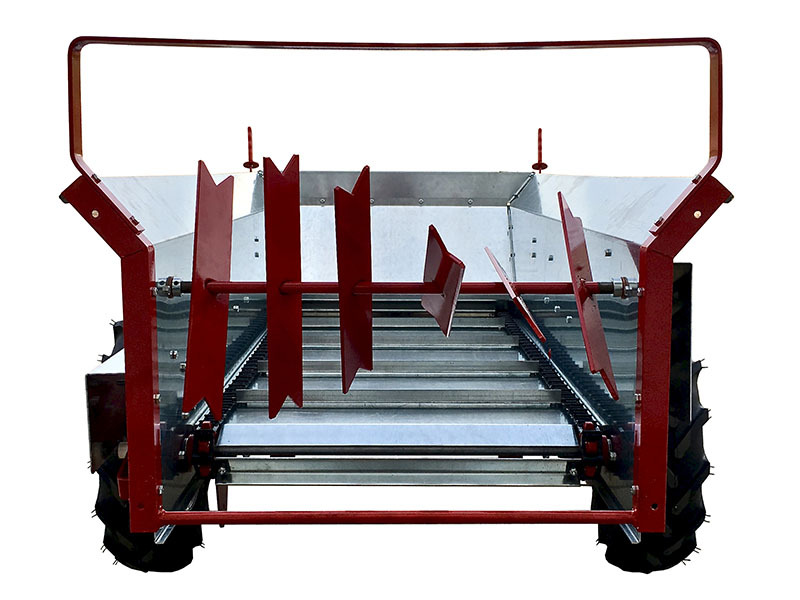 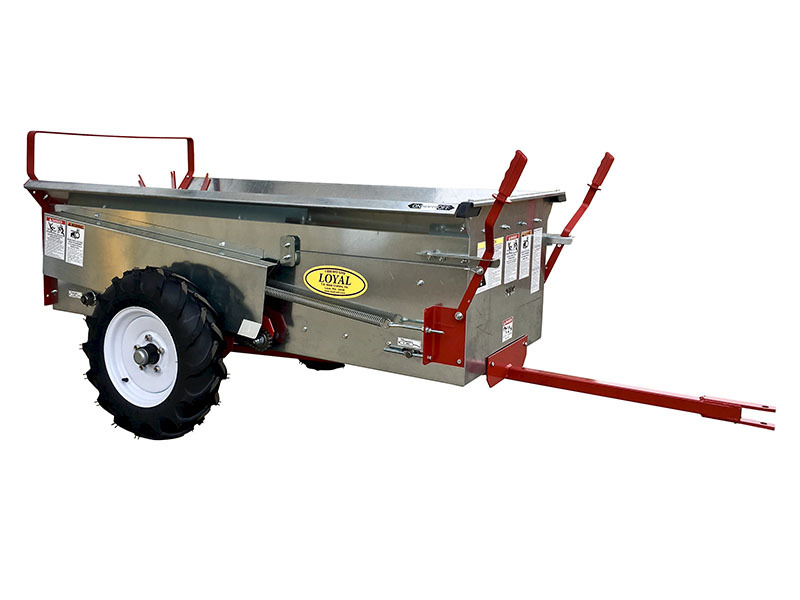 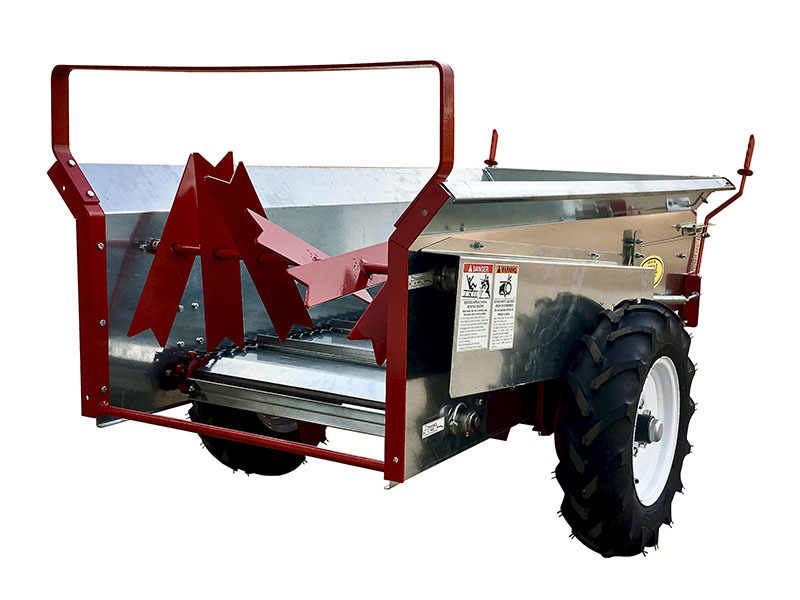 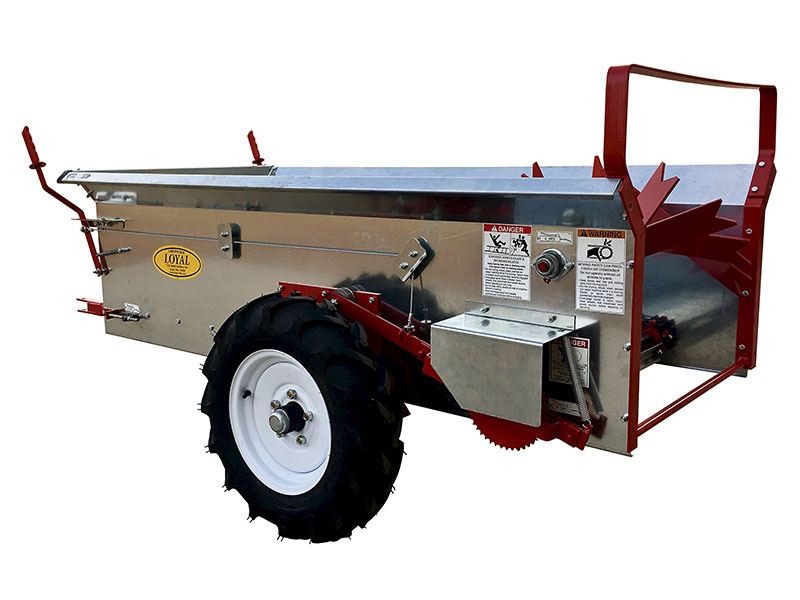 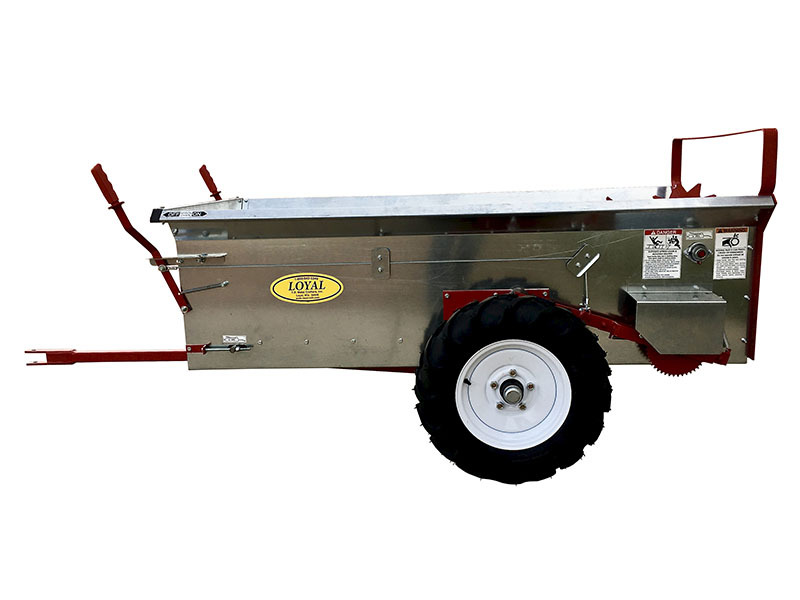 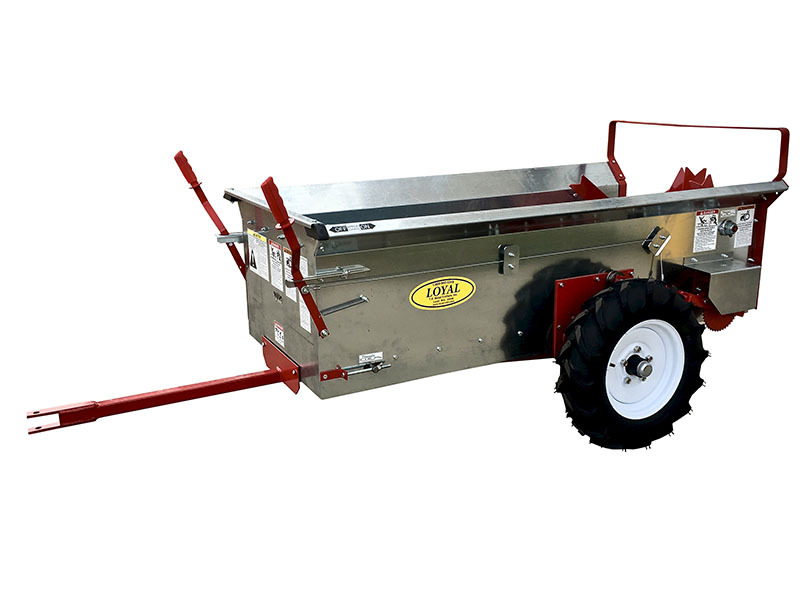 Several leading horse magazines gave compact manure spreaders rave reviews... for making manure disposal faster and easier... while providing excellent value.